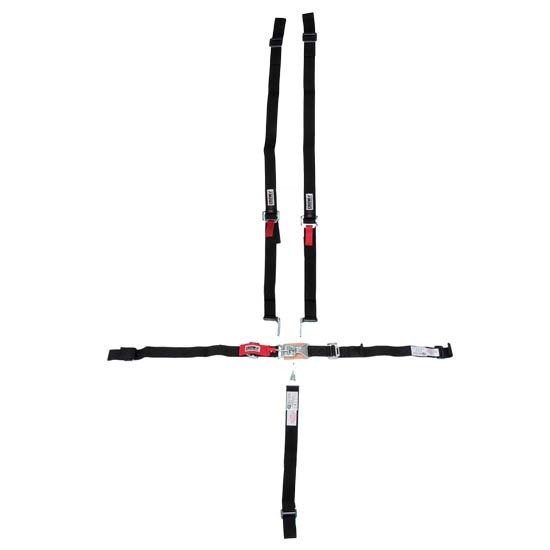 Crow Enterprizes introduces this new seat belt with individual harness for quarter midgets. All Points Wrap-around and features a pull down adjustment. 16.2 SFI rating. Sold as a set. Impact 5111522 Pro Series 16.1 Latch and Link Restraints, 2x2"